They say, when you have rats in your home, you never sleep without a fear. Fear of they intruding your food, making creepy noises and running around your sweet home. And today we are going to take a look at a one of kind app to get rid of them with the help your iPhone. 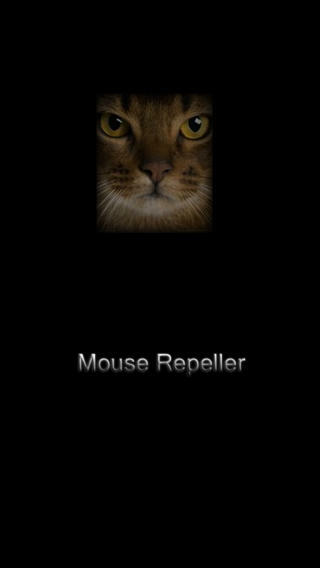 The app is called as Rat And Mouse Sound Repeller! Based on a simple concept of scaring away the rats with their ‘well-known enemy’ sounds, this app delivers exactly what you expect from it. Developers have done extensive research on number of sound tracks that scares rats in your home, compiled a great collection of sound that can be customized for testing. 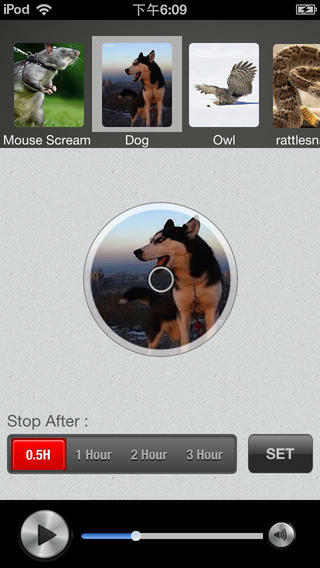 They have created sound collection for these animals – The King of The Mouse Scream , Cats, Owl , Dogs, Snake! The king of mouse screams is insane 30 minute track to build a fear and scare the rats emotionally, and get rid of them. Where are the age old nemesis- ‘Cat’ sound are available in 11 different types that you can use to repel the whole army of rats! 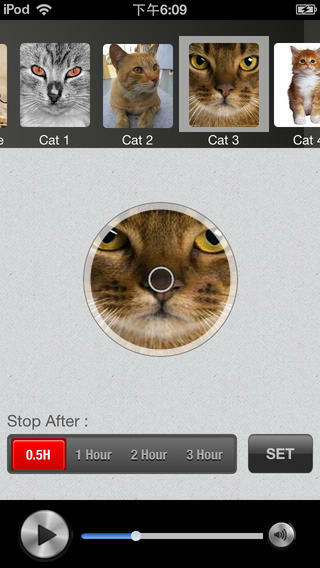 Like wise the rest of 3 animal sounds are well categorized and collected in a simple and easy to use interface. But make no mistake, this app is not just a sound collection, as I said you can customize the sound generation period and when to stop the tracks. After selecting the most effective sound, you can stop it after 0.5 hour, 1 hour, 2 hour or 3 hour. With trying out several days, It will definitely work out to repel all the rats in your home and intuitive user interface makes this a piece of cake for any iPhone user. For the hefty price tag of $2.99, this app is quite simple and limited as far as the sound library is concerned, and I wish developer will come up with even more sounds in near future.